Home > TRAGEDY > Obituary And Burial Photos Of Young Couple Buried Two Weeks After Their Wedding ! 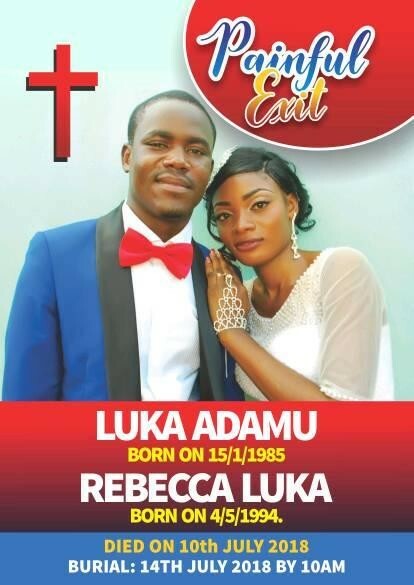 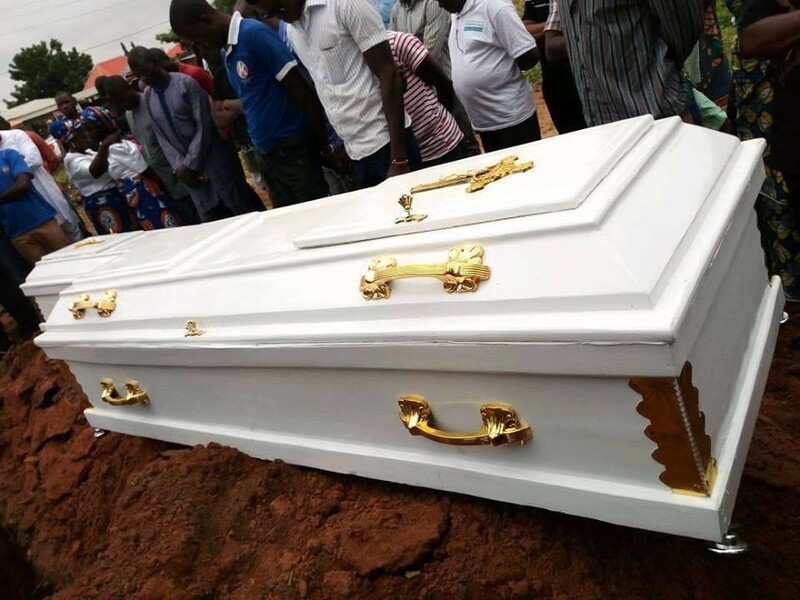 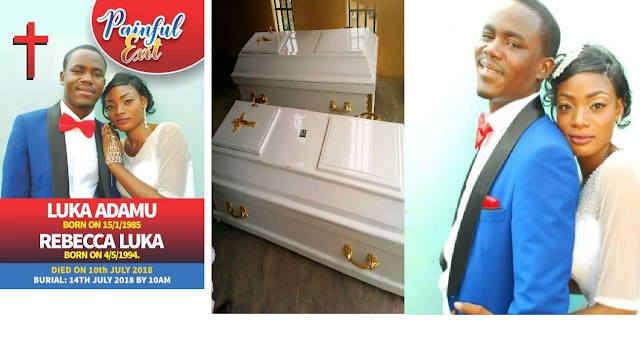 Obituary And Burial Photos Of Young Couple Buried Two Weeks After Their Wedding ! 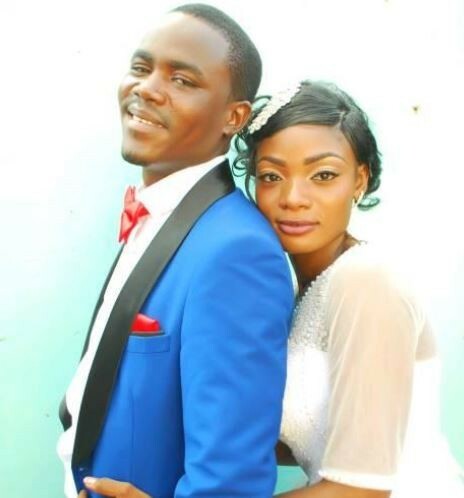 The couple, were found dead in their apartment in Kaduna, and nothing has been ascertained as the cause of their death.